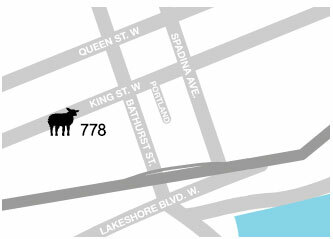 Contact Us | Lamb Development Corp. Select the city that you would like to receive further information on. 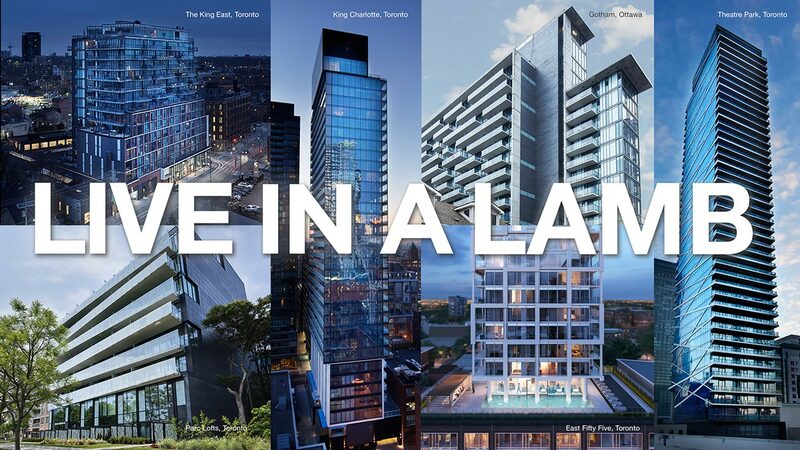 By registering, you consent to receiving information electronically (such as email) on those developments for which city, you've indicated a preference to receive further information from Brad J. Lamb Realty Inc. and its affiliates (listed below). I know that I can unsubscribe from receiving communication electronically at any time in the future if I wish.